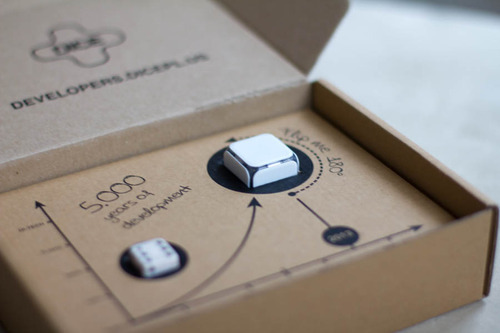 I just received a package from Poland containing my DICE+ DevKit. 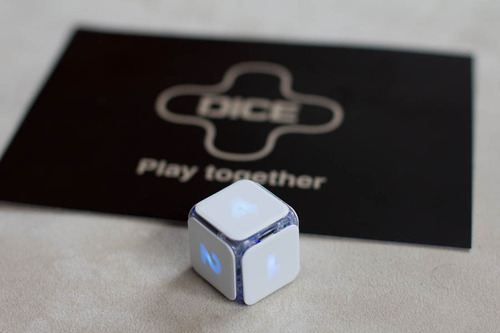 If you haven’t heard of DICE+, it’s a die connecting to iOS devices via bluetooth that has a tons of sensors in there. It even detects if the role isn’t good or someone tried to cheat! While waiting for Streetsoccer V1.0.0 to pass review, I’ve started working on a DICE+ support for Streetsoccer V1.1.0. Had to change the internal state engine a bit as die rolls weren’t a user triggered action. But most of the work is done and now comes verifying nothing has been broken and adding the user interface.